As previously reported, Dr. Malloch, a contributor for Infowars was detained by the FBI shortly after his plane arrived in Cleveland, Ohio. In Feburary 2017, it was rumored that Malloch was going to be chosen by President Trump to be the Ambassador to the United Nations. The FBI could have grabbed him for making ‘false statements’to two US Banks previously reported by the Financial Times on March 2, 2017. Malloch was reportedly detained for “making false statements.” He was in the US to give a talk. He’s accused of making false statements to two US banks. These accusations were from last year. 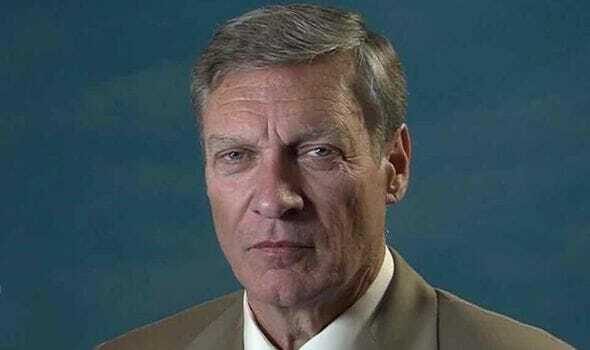 The post REPORT: Mueller Behind Detainment of INFOWARS’ Contributor Ted Malloch appeared first on The Gateway Pundit.